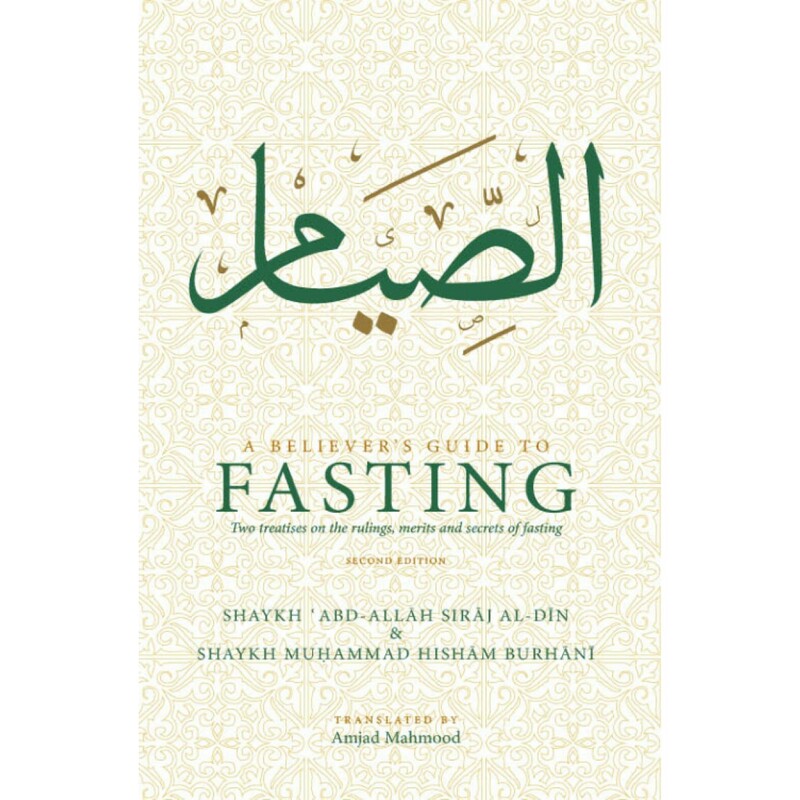 These two treatises discuss and examine the various aspects of fasting and contribute to serving this great pillar of Islam, written by two eminent scholars of Islam; both from the blessed land of Syria. The first is by Shaykh ‘Abd-Allāh Sirāj al-Dīn from Aleppo, Syria, wherein the author examines the wisdom behind fasting: its obligation, etiquettes, requirements, benefits and virtues. 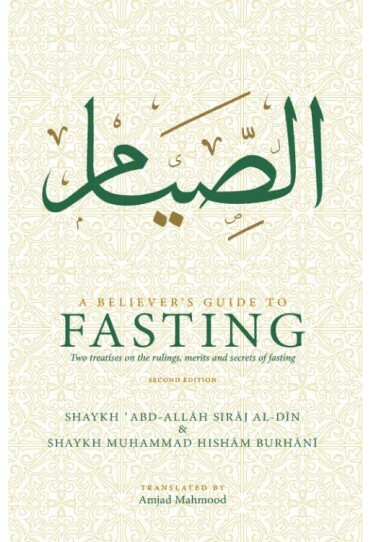 It includes an interesting and lengthy discussion on the Night of Divine Decree (commonly referred to as the Night of Power), exploring its derivation, significance and virtues.